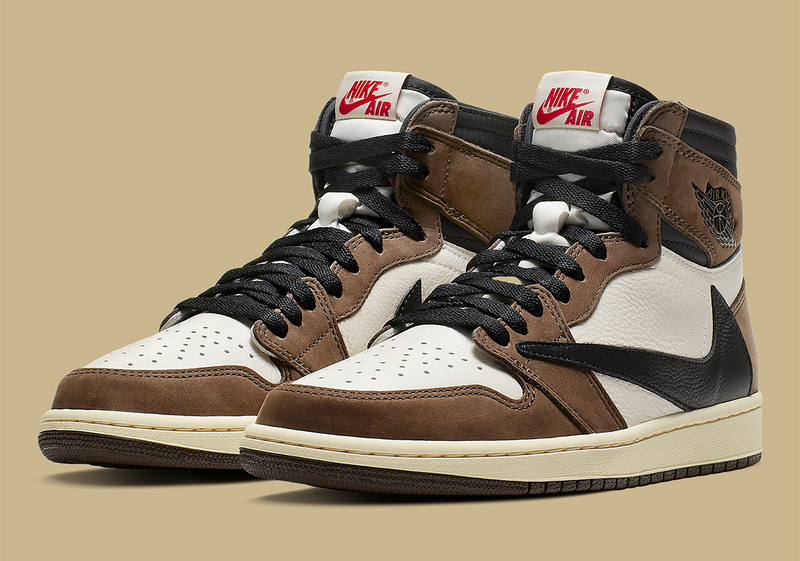 Travis Scott’s Air Jordan 1 Retro High OG collaboration might be the early nominee for shoe of the year. The global hip-hop superstar and fashion icon has taken both worlds by storm, performing at the Super Bowl LIII Half-Time Show while being a fixture in the fashion week scene. 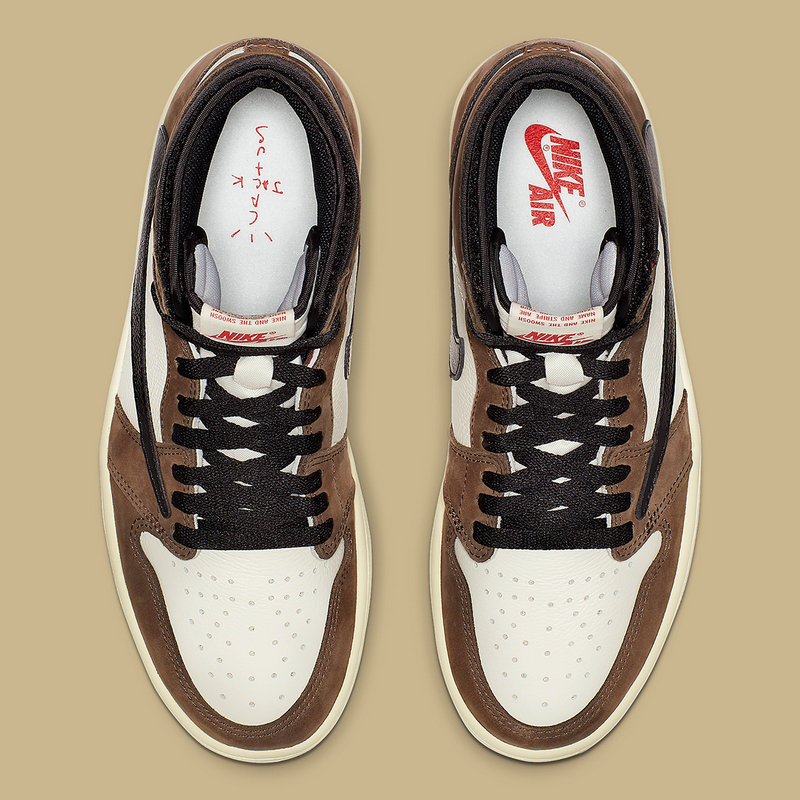 There’s no stopping the Houston native as he and Jordan Brand are set to release a number of footwear collaborations in 2019 (one being the Air Jordan 33 on February 14th), but the silhouette we’re all zeroing in on is the Air Jordan 1 that’s set to drop on April 26th. 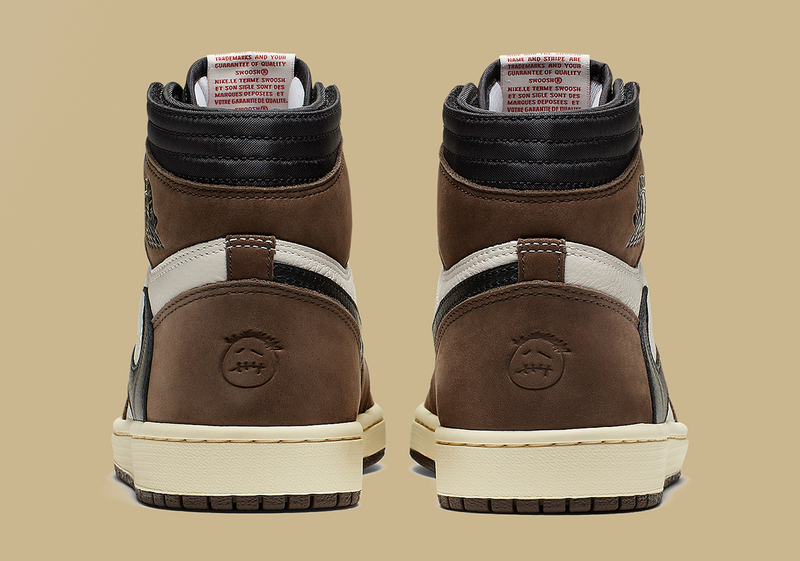 It features some modified details both obvious – the reverse Swoosh logo – and hidden – the stow pocket at the ankle collar, while his Cactus Jack detailing can be found on the insole as well as the heel. 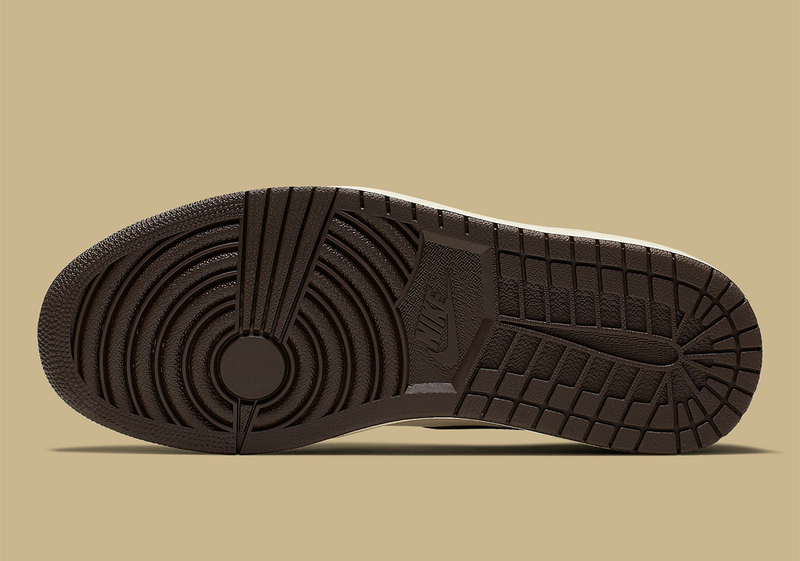 Enjoy a first look at the official images ahead and stay tuned for updates as the release nears at the beginning of Summer. 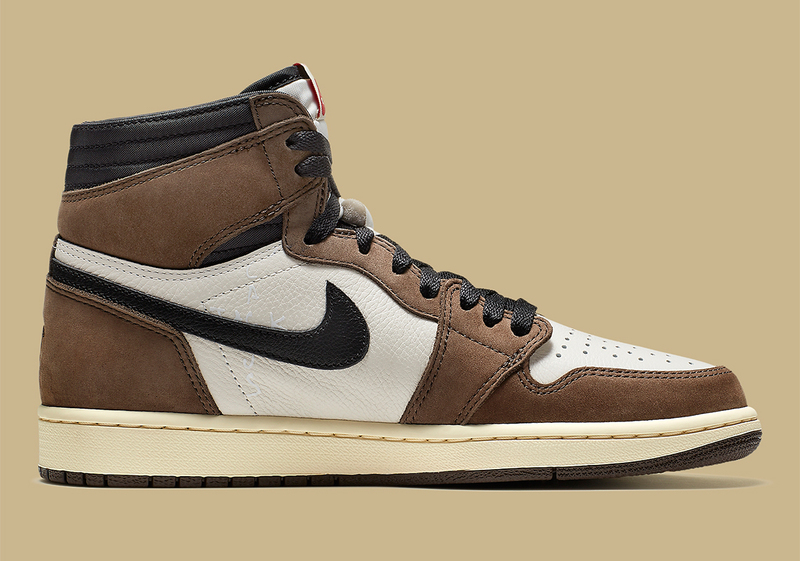 Update: The Travis Scott x Air Jordan 1 Retro High OG released on Nike SNKRS on January 10th during the Grammy Awards. 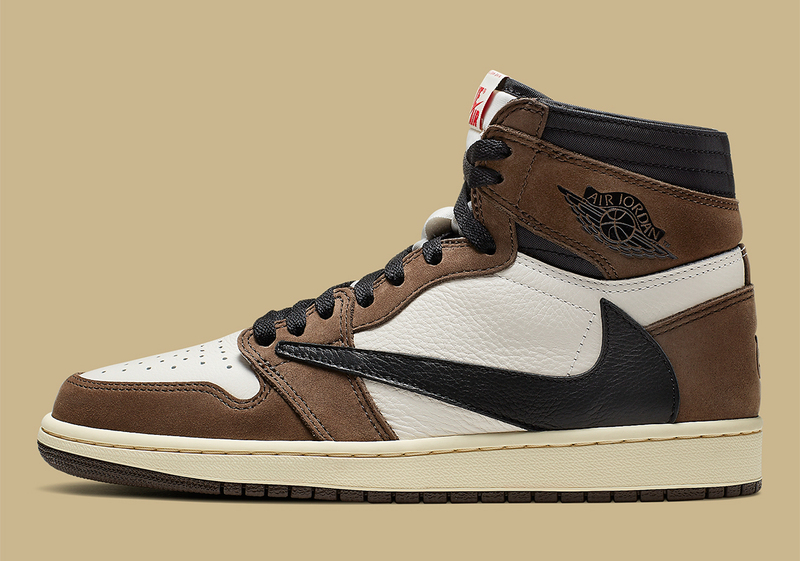 Updated March 27th, 2019: The Travis Scott x Air Jordan 1 will release on May 3rd.